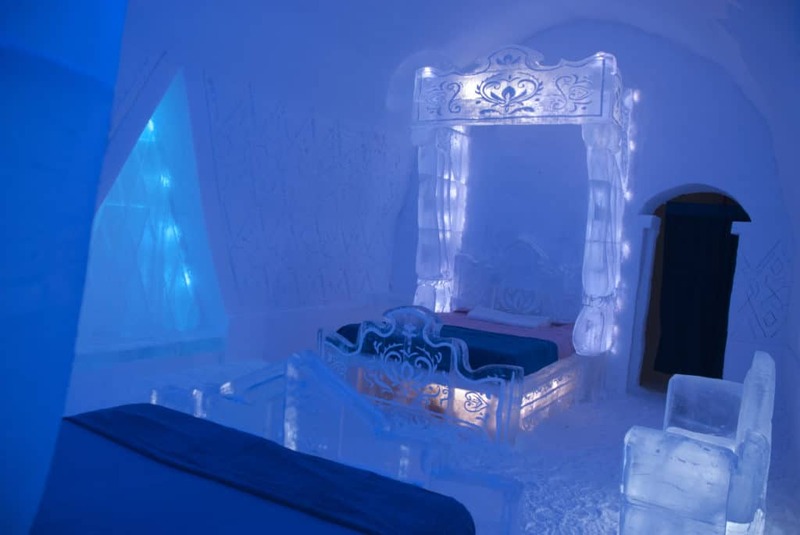 It has been announced that there is to be a Disney Frozen themed suite at the Hotel De Glace in Québec. What a truly spectacular place to stay! 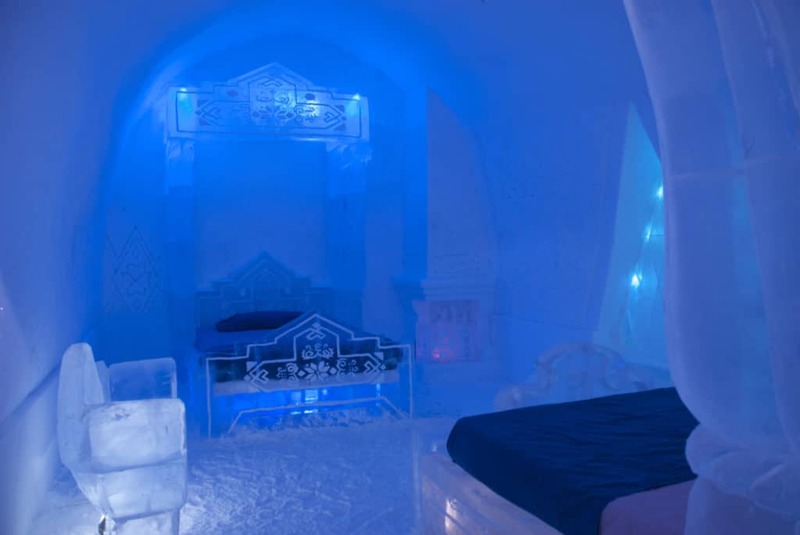 The Hotel De Glace Frozen Suite is of sculpted out of ice and snow. The attention to detail of this Frozen Suite is assured as it’s creation was supervised by the movie’s art director Michael Giaimo. The Frozen Suite is modeled after Anna & Elsa’s bedrooms. The Frozen Suite will be unveiled this weekend. Of course it is made of ice and snow so will only be open until March 23rd. We are sure it will be enormously popular and hope it becomes a regular feature. There will also be a “Frozen Activity Cave” which will bring the wonder of Disney’s wintry tale to life like never before. The Hotel De Glace opened in 2001 and is located just 10 minutes from Downtown Québec City. It was the first and is still the only ice hotel in North America. The building starts in December of each year and it opens in early January. The hotel actually makes it’s own snow so that is suitable for building. The frame of the ice hotel is built of metal and then the ice sculpture goes on top of this. The walls are up to 4 feet thick. The beds are made of ice but then a wooden base and a mattress are added. Fortunately the bathrooms are heated! Fortunately staying in the Frozen Suite is not the only way that you can see it. The Hotel de Glace offers tours of the hotel – it has hosted over a million visitors. 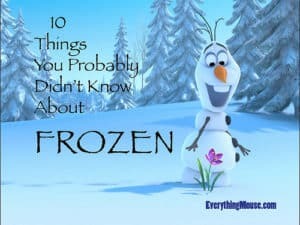 We are sure that the Disney Frozen Suite will attract a huge number of movie fans to the hotel. You can even get married in the hotel – can you imagine a more perfect location for a Disney themed winter wedding?